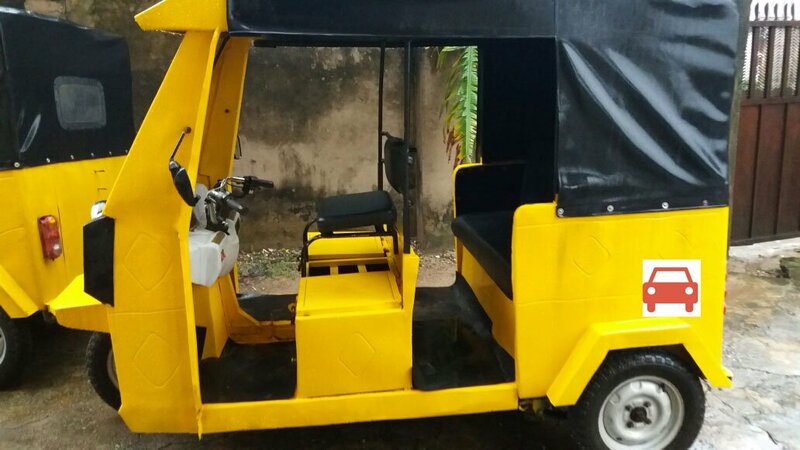 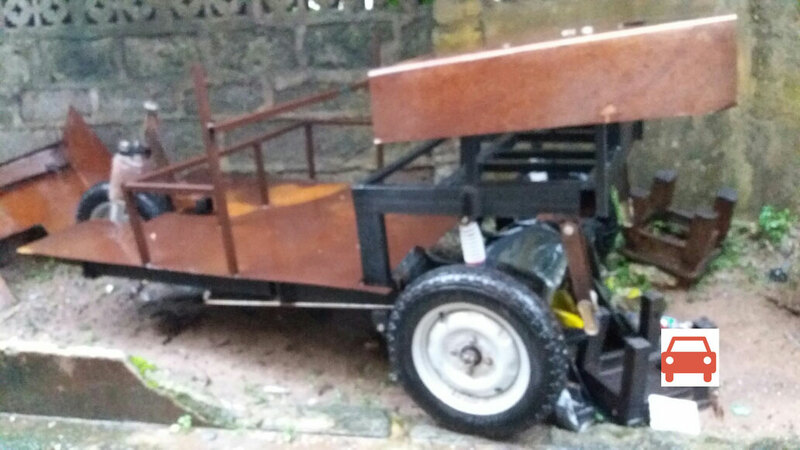 More facts have emerged from the designer/builder of the Nigerian built Keke Napep. 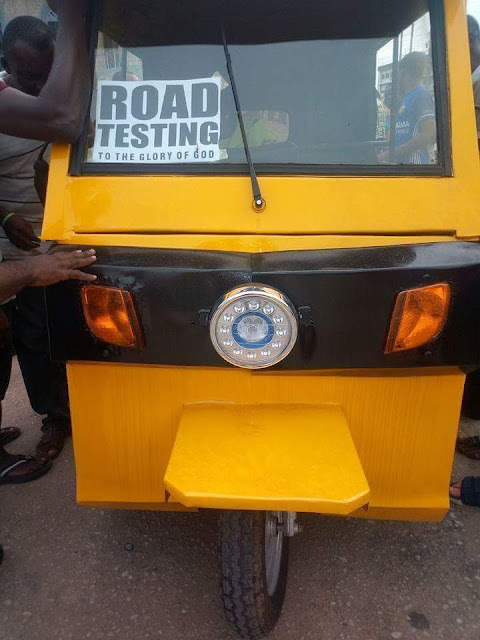 According to a report by AutoSage, the name of the man is Ifeanyi Nnamdi Okafor, and he is from Anambra State. The tricycle is said to run at 50km/ph which is the speed limit for now; to avoid accidents on the road. Compared to the petrol-powered Keke of 56km/ph. According to Mr. Okafor, the safety of the driver and the passenger is of utmost importance to him. 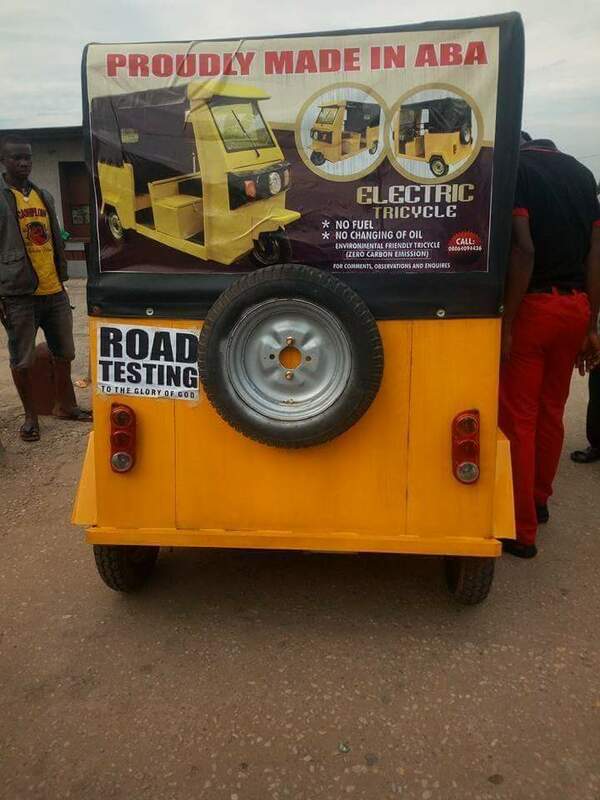 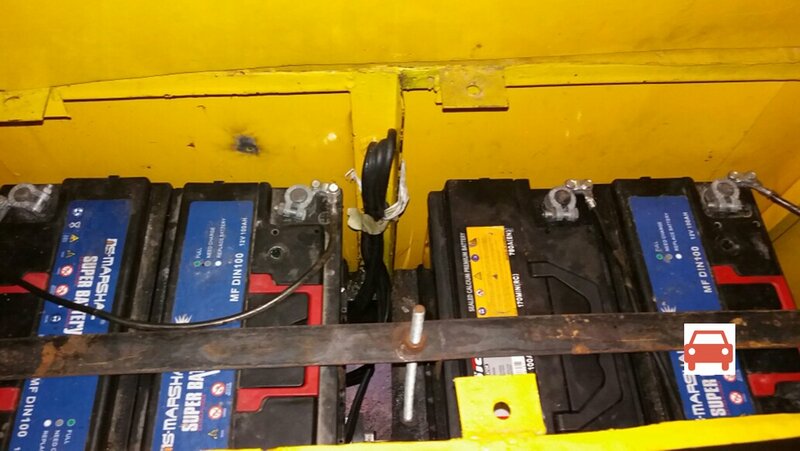 He also said that he plans to take advantage of safety technology to protect the Keke from theft. 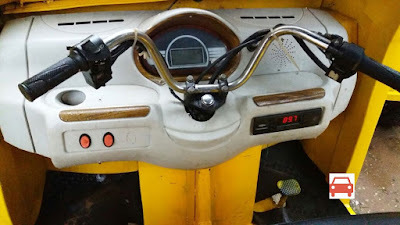 “An app will be made in order to register each tricycle, which will enable it be tracked in case of theft,” he said.